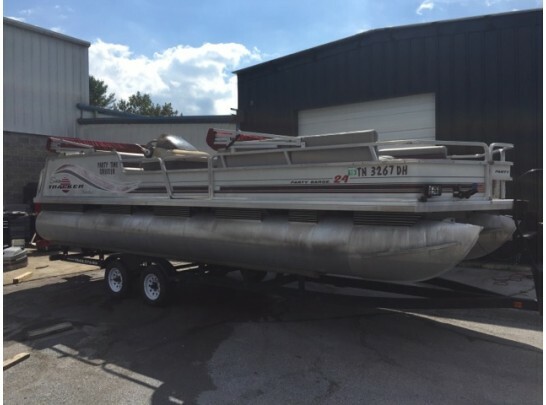 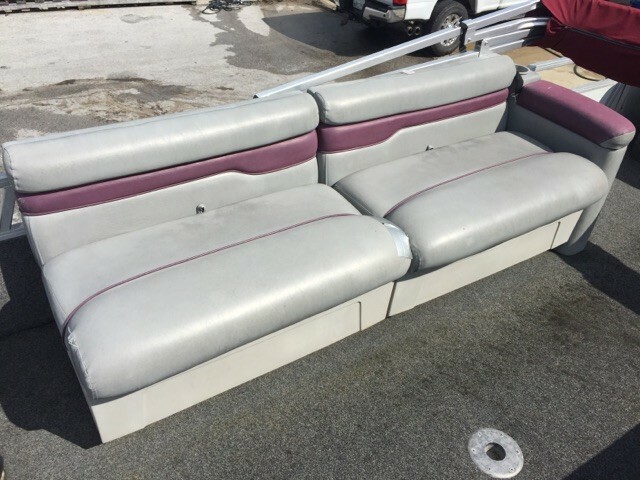 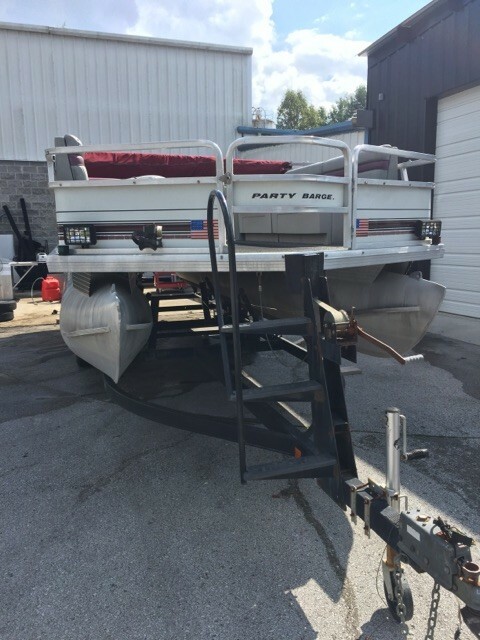 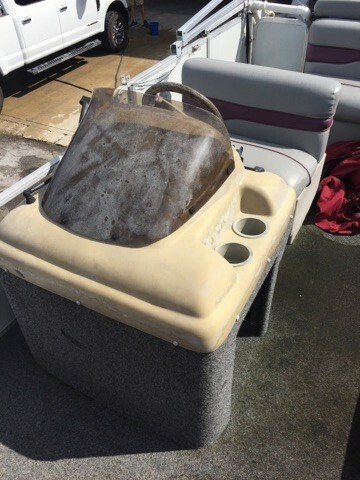 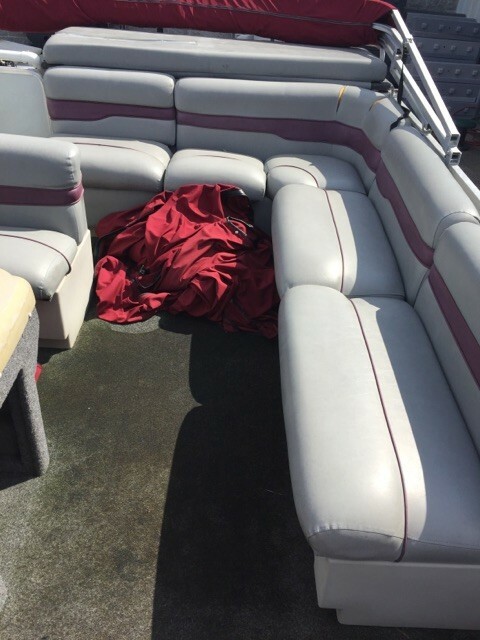 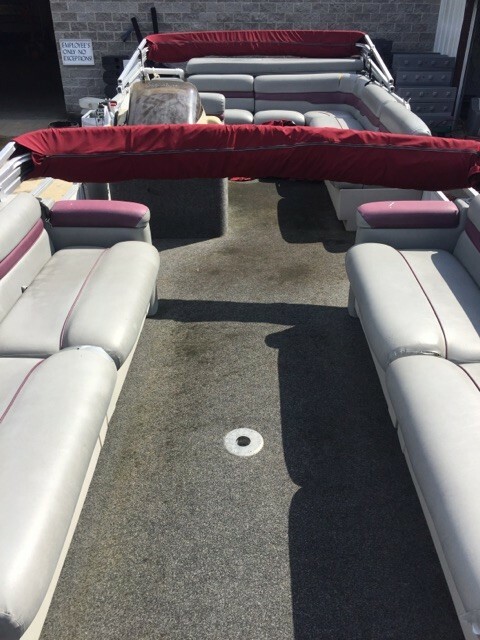 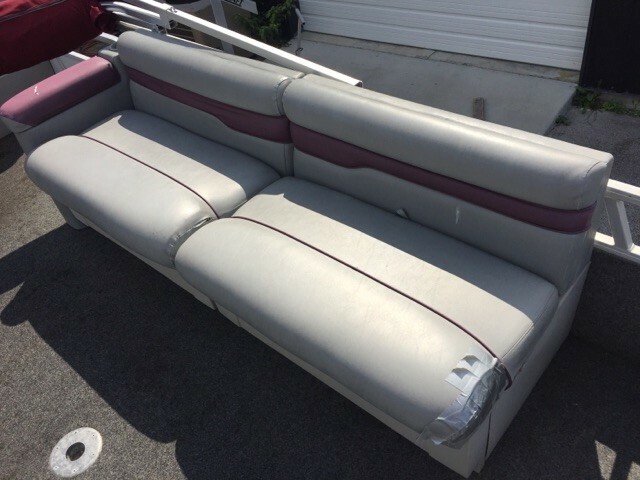 1996 24' Party Barge Pontoon boat outfitted with a 90hp 2 stroke tracker motor. 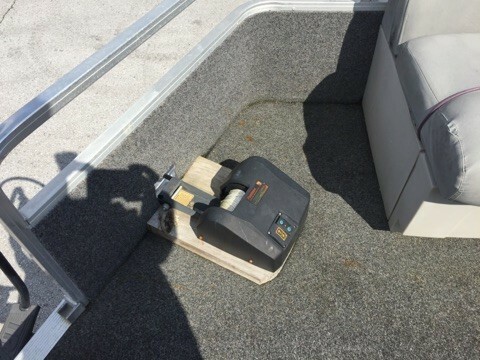 Motor in good running condition. Includes full cover, double bimini top, electric anchor, tandem axle trailer. 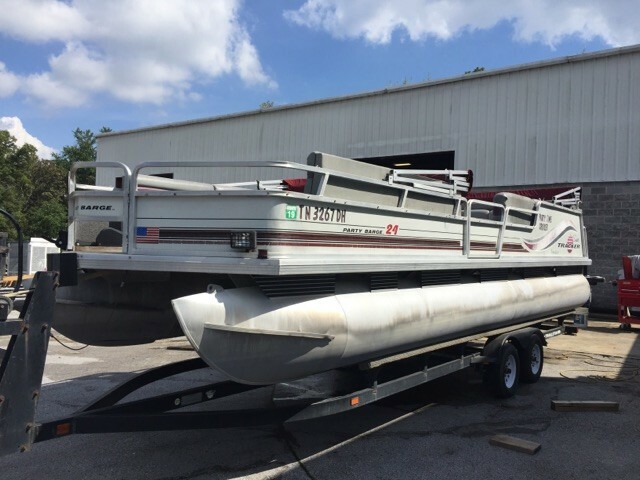 Good boat ready to hit the water.